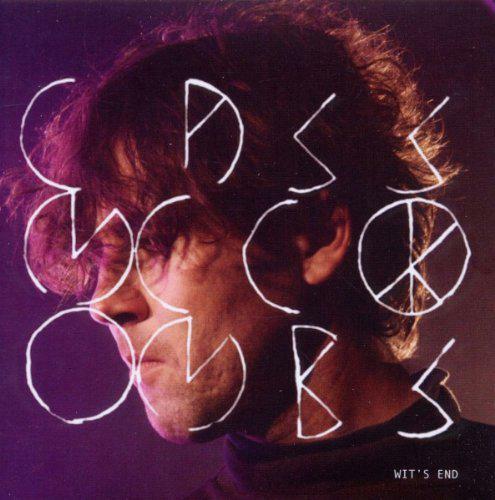 Cass McCombs is one of the stronger songwriters out there. His previous albums are quality and he carries on nicely with Mangy Love. His ninth album has rich, quality, tightly written tracks that emphasize his northern California, laid-back 70s-influenced brand of rock and roll. There definitely is a place for this sort of cerebral expertly executed breezy California pop and songwriters like Andrew Bird and Rufus Wainwright fit in this mold of self-conscious songwriters with the utmost talent and depth. But at times these sorts of mixes like ‘Low-Flying Bird’ and ‘Medusa’s Outhouse’ seem too well-crafted, too something. (Perhaps just a tad too 70s boring? ‘Low-Flying Bird’ caused a gag-reflex, as it invoked goateed men in plaid bell-bottoms swaying with bee-hived women…) McCombs isn't the first quality songwriter who puts out songs and albums in a particular genre because he is talented enough to do so, but they eventually have to settle on what they do best and head in that direction. These rich, laid-back intimate retro tunes, hopefully, isn't the direction he has settled on. I enjoyed the off-kilter tracks the most. ‘Rancid Girl’ and the ending ‘I’m a Shoe’ seems to have him leaning towards different I most enjoy with Cass McCombs. But for his diehard fans this might just be exactly what the musical doctor ordered.